The 4 Bears Casino and Lodge Event Center debuted its newly renovated $47 million venue with a performance by singer-songwriter Toby Keith, the first national act to perform in the 85,000-square-foot facility. 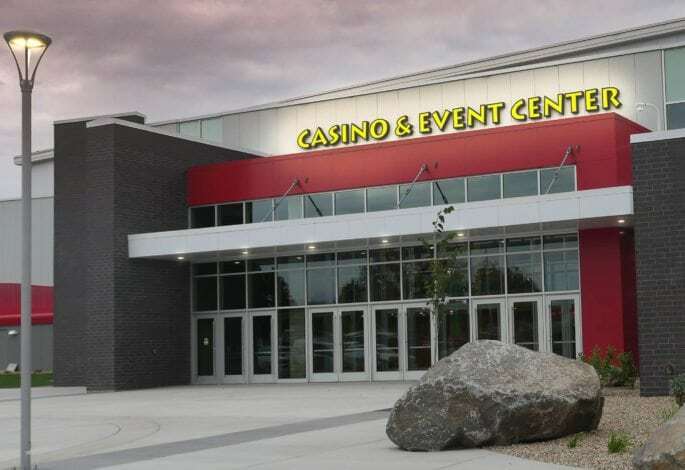 Based in New Town, N.D., on the Fort Berthold Indian Reservation, 4 Bears completed the first phase of its project just in time for the Aug. 19 grand reopening featuring Toby Keith. 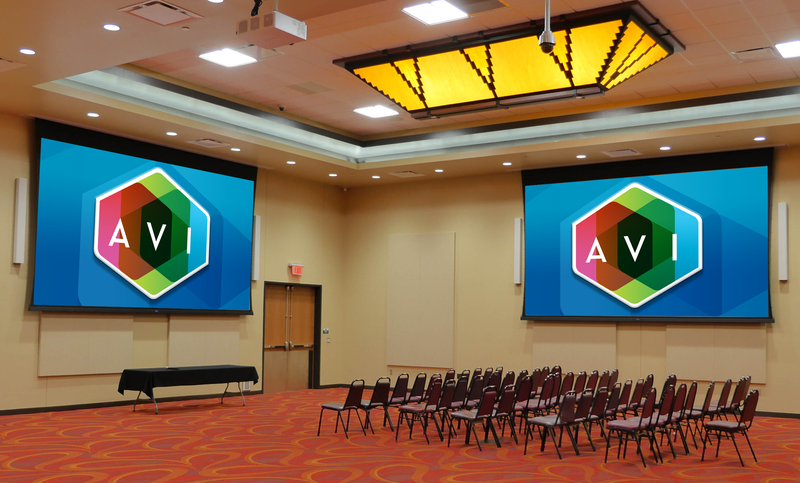 Download the 4 Bears case study for free to learn about how AVI Systems helped the event center work toward its "2020 Vision." The new event center, which accommodates up to 4,000 people, can now host larger productions, including rodeos, concerts, sporting and theatrical events. Several other events follow its completion, including a Larry The Cable Guy performance, a Bryan Adams show, along with a pool tournament and a rodeo. Each of these events will have their own audiovisual (AV) adaptations. As of now, the event center has a booked schedule with shows and performances by big-name stars lined up. But, while the new facility has seen large events and successes, it’s been a long road to get to this point. At one time, after going through the planning process and breaking ground on certain renovations, construction was held up for a year due to limitations. And that’s exactly what the 4 Bears staff did. They kept pushing forward despite the setbacks. And throughout the process, they found their greatest needs. The number “2020” surfaced as a part of the future vision of the casino and event center. Part of that vision was bringing to life different aspects of the facility. Following their path to a new design and outlook for the events center, Hammonds and the 4 Bears staff looked for outside guidance and expertise. “AVI’s name came up quite a bit,” he said. “We did some research, read reviews of AVI, and ultimately ended up with a great strategic partnership."